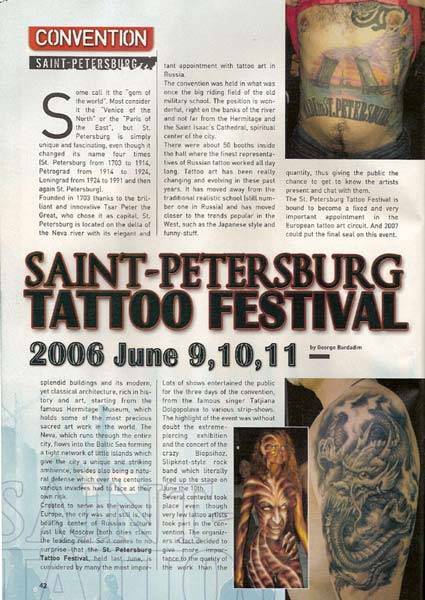 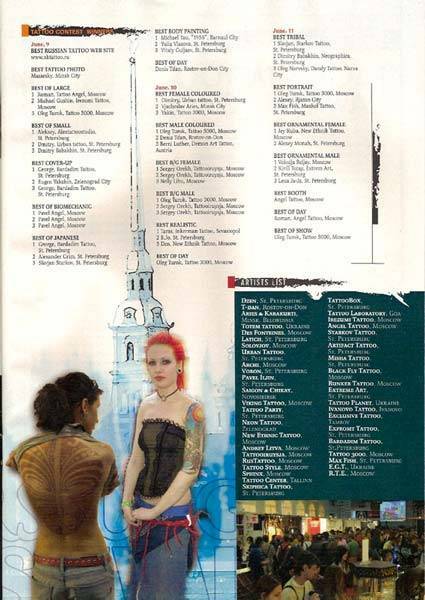 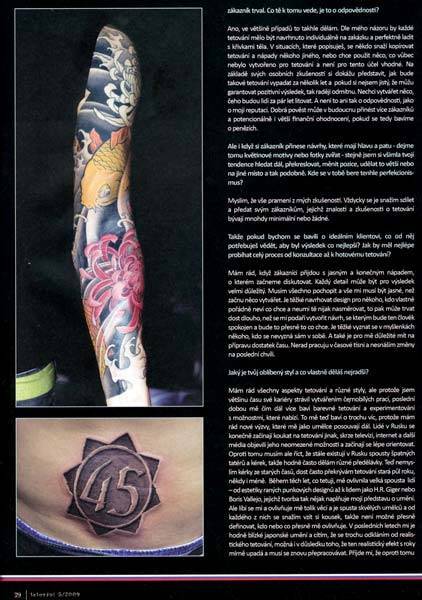 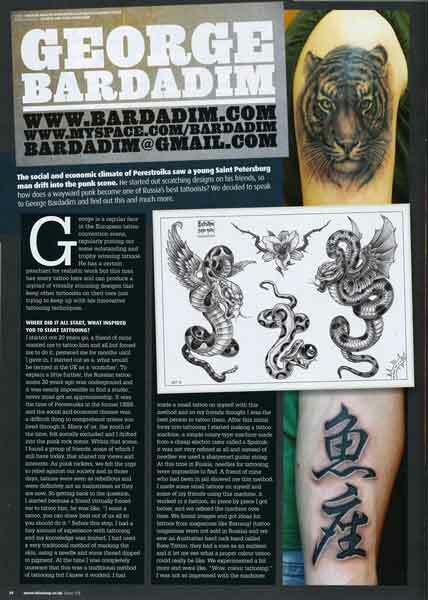 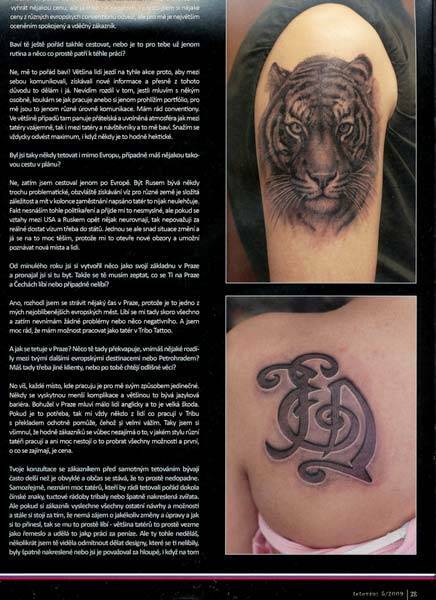 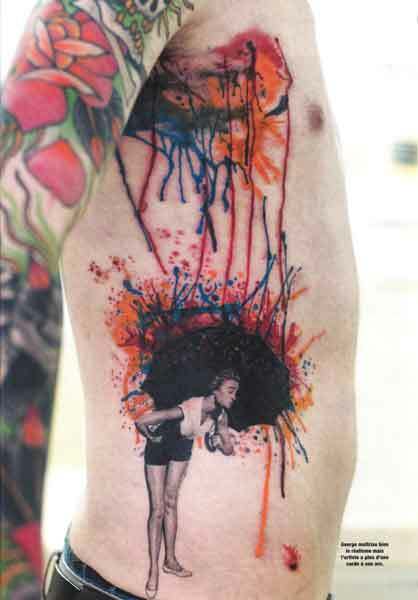 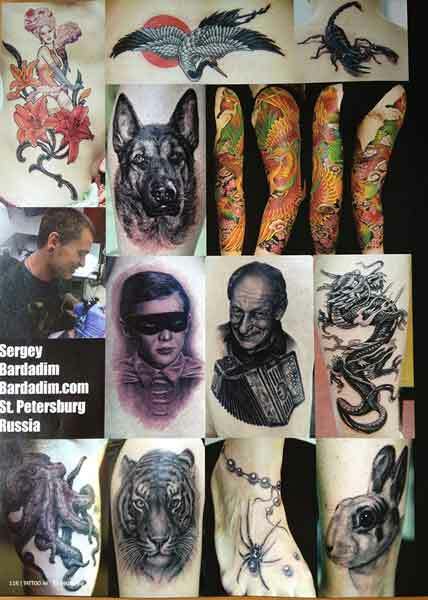 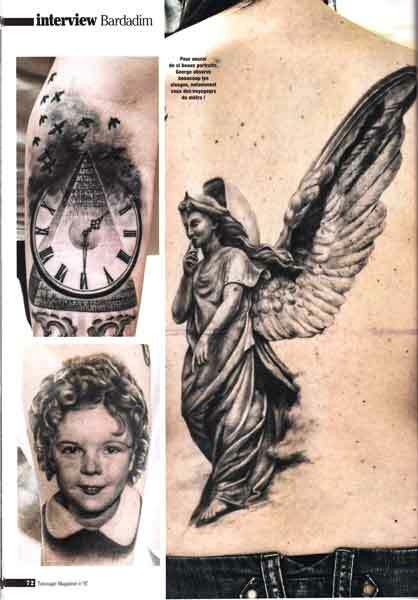 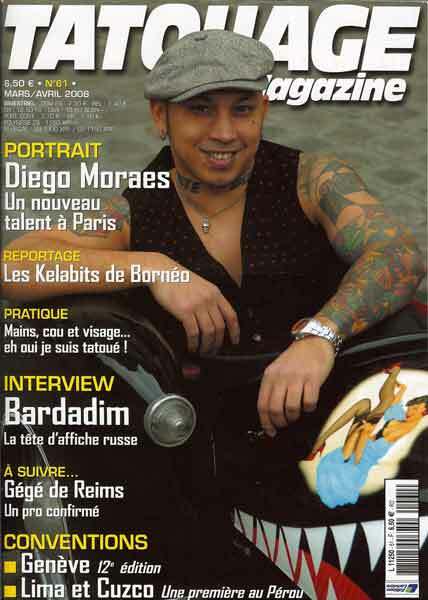 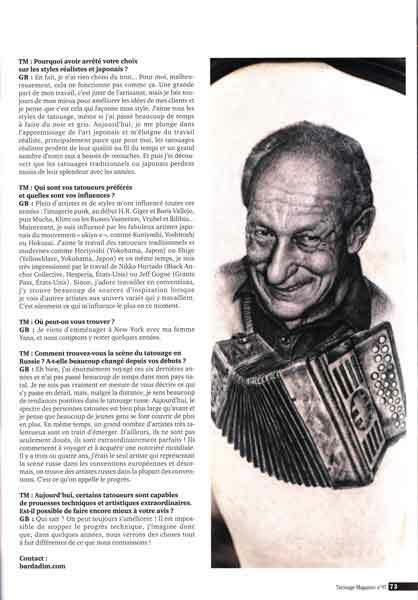 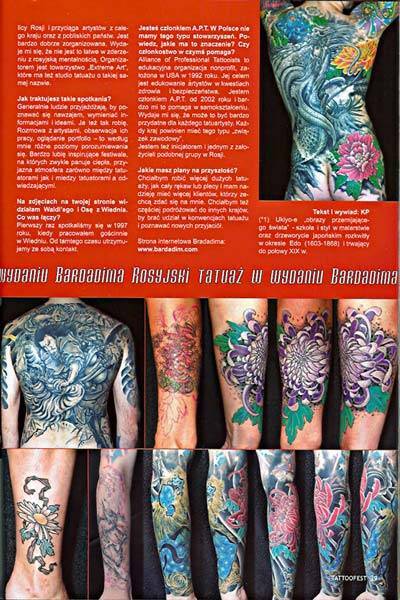 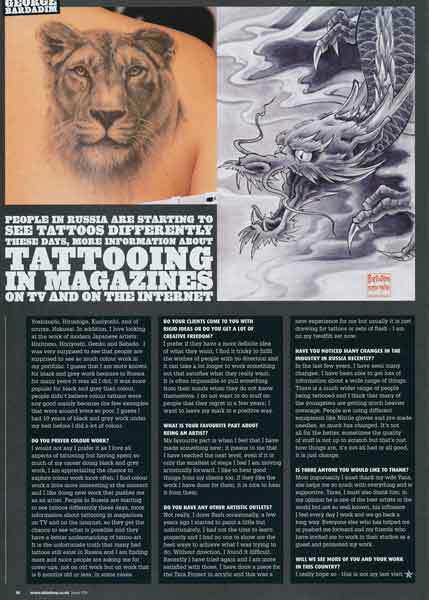 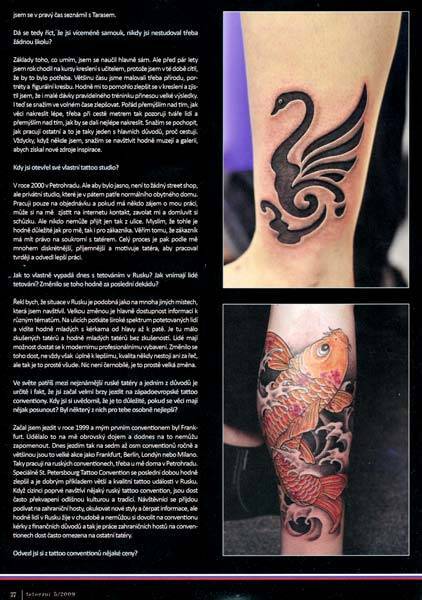 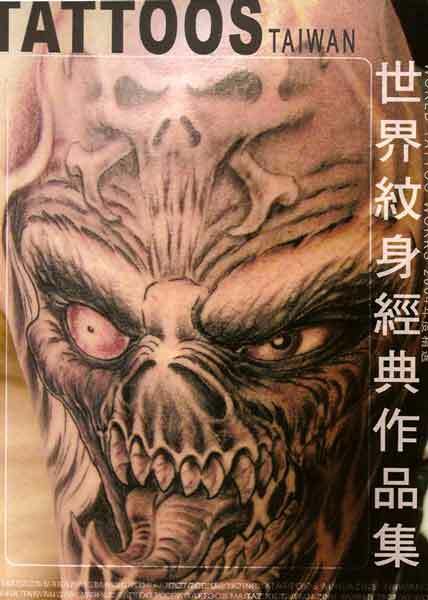 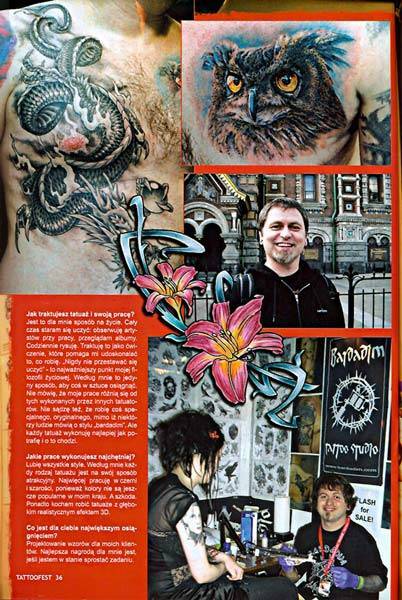 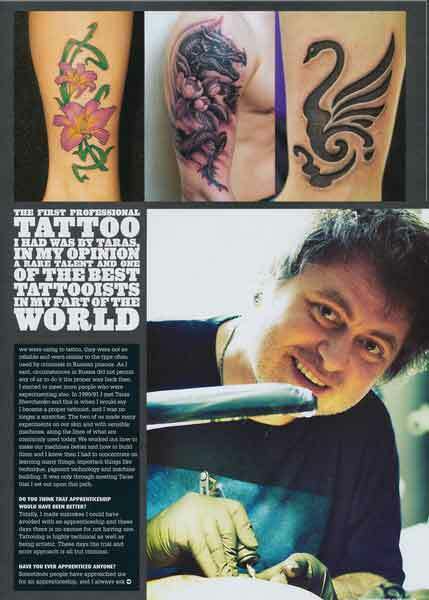 In 2003 I became one of the founders of Association of Professional Tattoo Artists in Russia. 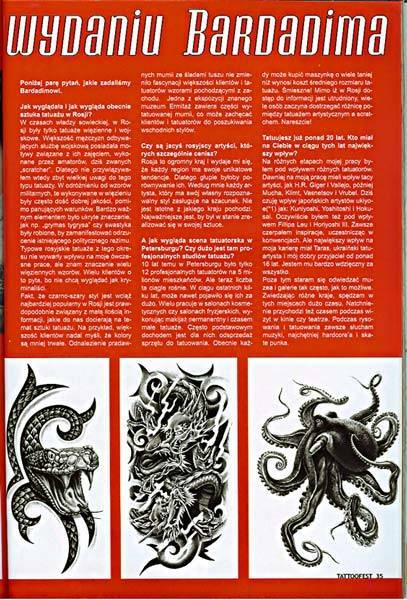 And until now I am a member of Art Council of APT. 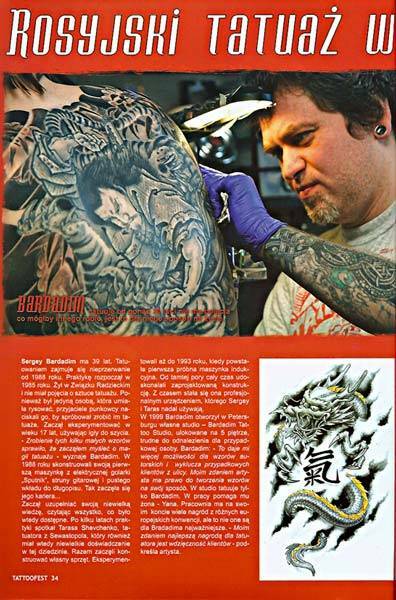 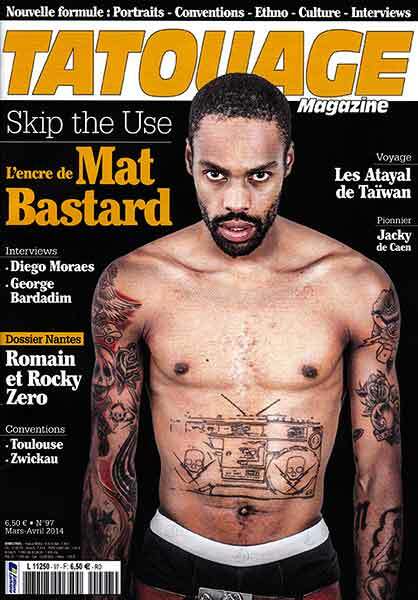 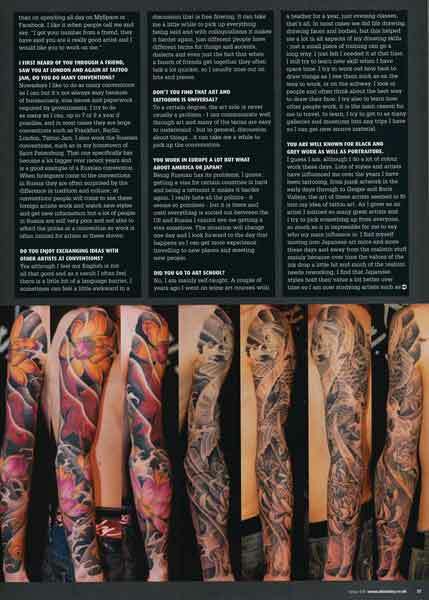 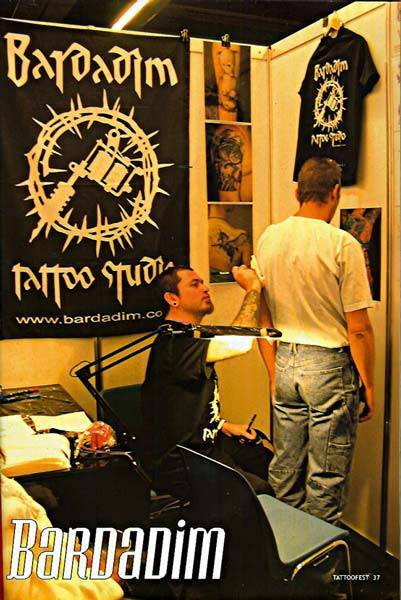 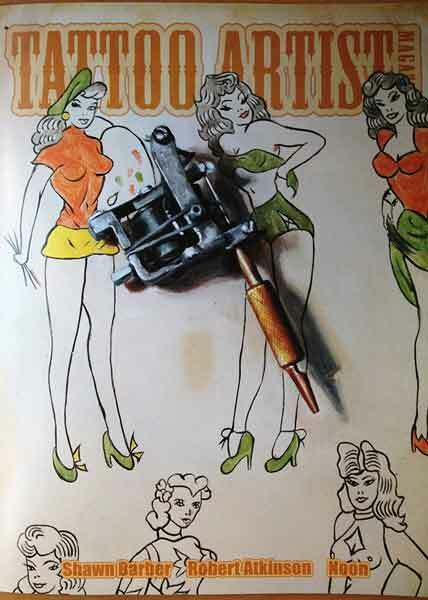 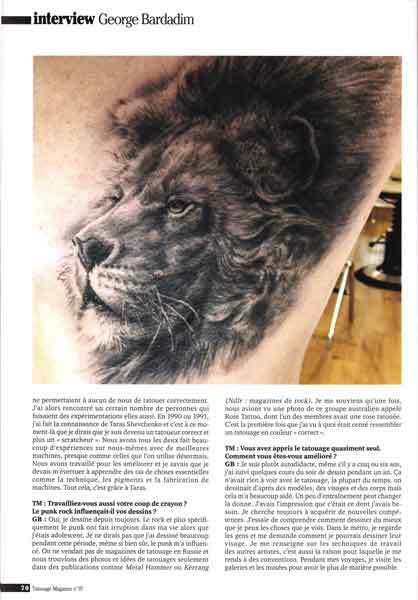 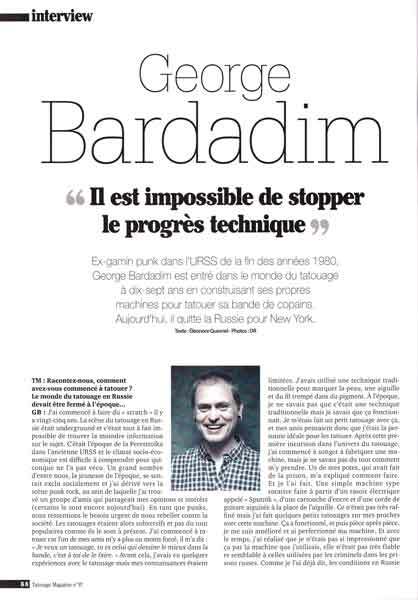 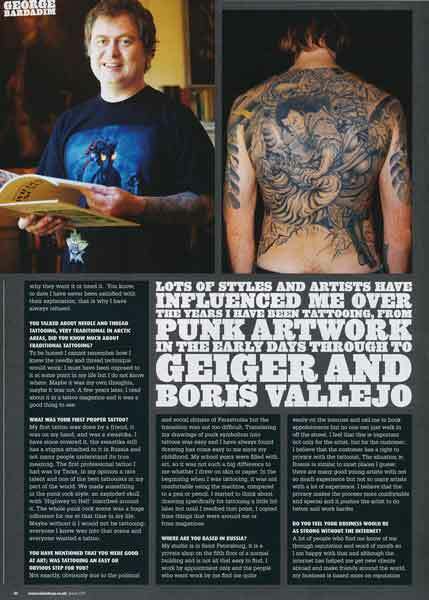 Being in Tattoo Industry for almost 30 years I had a pleasure taking part in Major Worldwide Tattoo Conventions and talking about my experience with great Tattoo Journalists for The Best Tattoo Press & Tattoo Magazines.